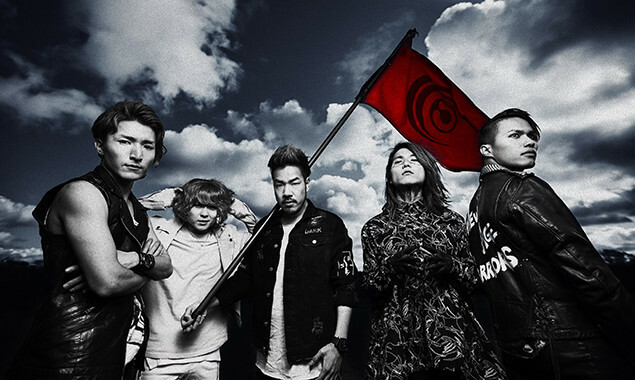 Crossfaith have dropped a surprise EP titled 'New Age Warriors'. “Welcome to the new era," commented frontman Kenta Koie. "It’s time to get wild." The EP consists of three tracks, of which 'Rx Overdrive' comes with the video below. The band are set to play Reading & Leeds Festival, as well as Edinburgh Metal Party next month.